You’ve picked out the perfect prom dress and an elegant prom hairstyle, now it’s time to pick the perfect corsage and boutonniere! 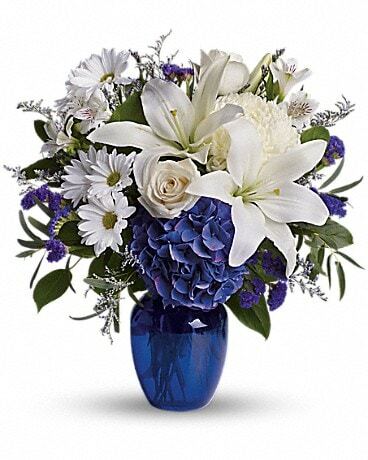 Bel-Air Florist has the best selection of prom flowers to match every color of prom dress. You’ll be sure to shine on prom night in Versailles, KY! Please call the shop to check for availability.